Earlier this month, along with the CNN app for tablets, Google demoed 2 3D games that utilized both of Tegra 2's CPU cores - Monster Madness and Great Battles. 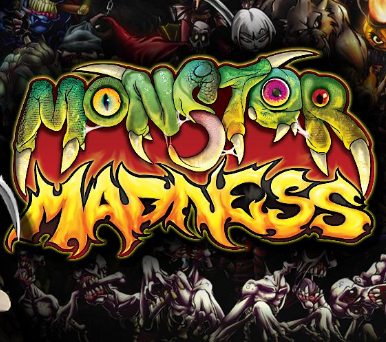 The former of these games, Monster Madness, just quietly crept into the Android Market with a hefty $10 price tag. The price of 2 Starbucks coffees is a bit steep for a game, but not unheard of. So, what does Monster Madness offer you? 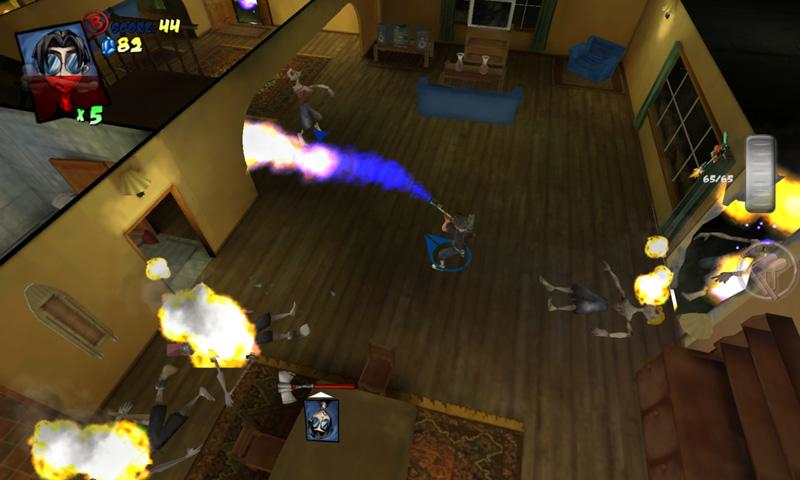 Zombies, upgradeable weapons, power-ups, destructible worlds, and great 3D graphics, powered by Unreal Engine 3. Not a bad package at all, don't you think? 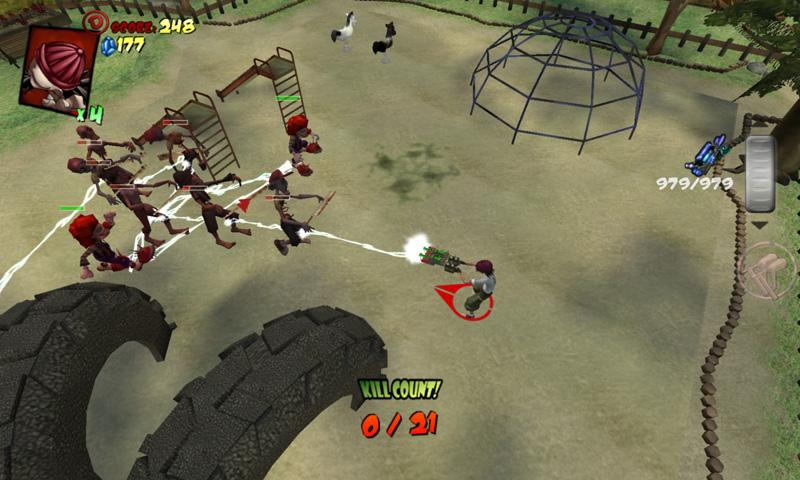 Additionally, local co-op mode via Wi-Fi means you can gang up on those monsters with your friends who can jump in and out of the game as they please. Life in suburbia for four teenagers just took a turn for the worse because in a world where brain-hungry zombies run rampant, nothing’s the way it used to be! 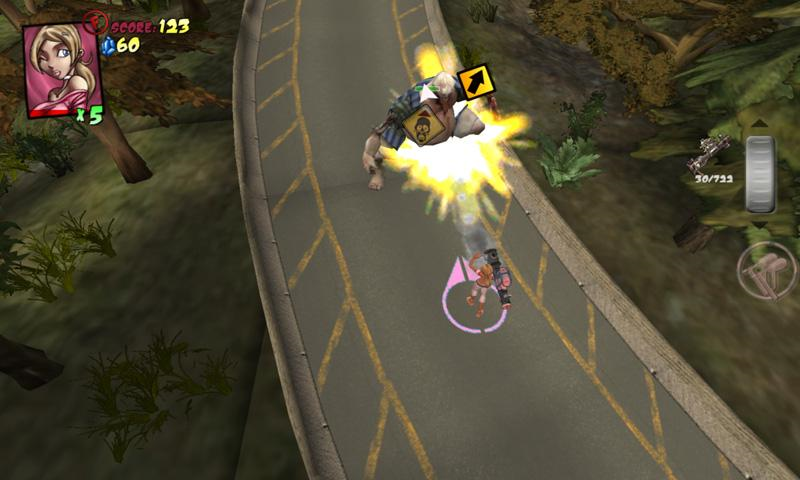 Take on wave after wave of staggering zombies and foul creatures with upgradeable weapons; power-up accessory items and vehicular combat. Explore 5 massive and detailed environments in this top-down shooter full of panic-inducing pleasure! 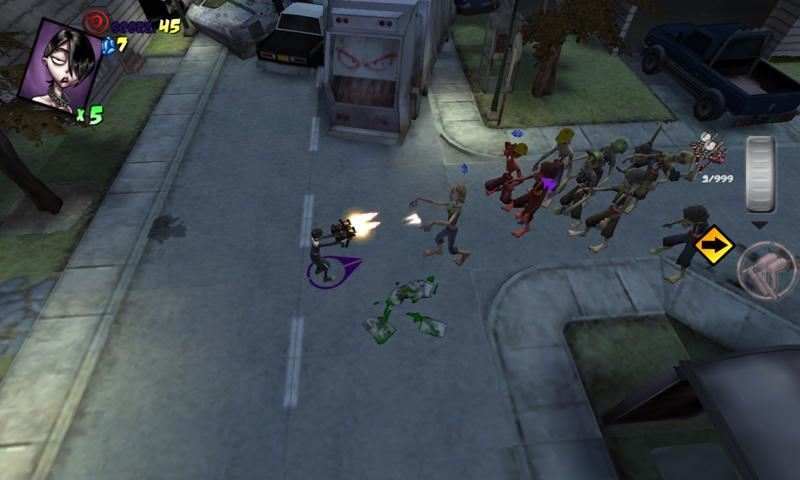 It’s up to you to purge the world of the undead in a blast of Unreal® Engine 3 powered arcade exhilaration! You’ll be lucky to survive, but if you do, you’ll save the ‘burbs from a fate worse than un-death. Turn up the heat with Madness, a difficulty level that introduces tons of new enemies, and mayhem! 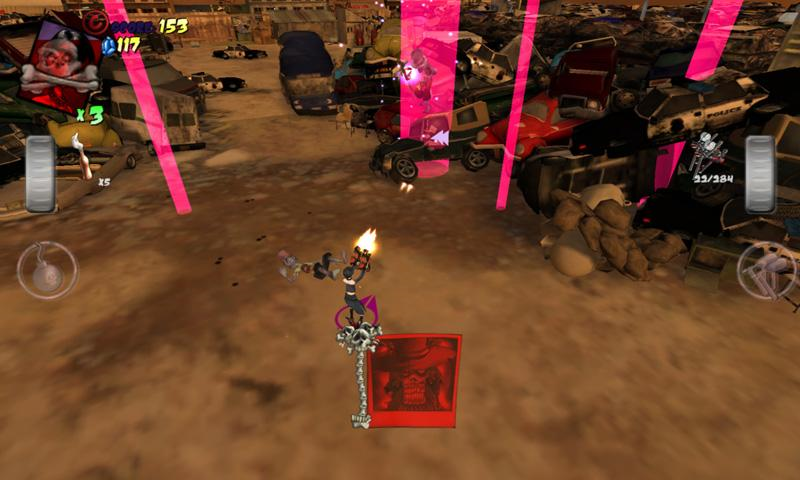 The Game is compatible with Tegra 2 based tablet devices, such as the Motorola Xoom. The Market says Monster Madness requires Android 2.3+, and the constant references to Tegra could imply that it actually works only on Tegra processors (as opposed to being optimized for them), but since I don't have a Gingerbread+ phone, I was not able to verify this Tegra requirement. So, grab your XOOM, Adam, or whatever else you've got matching these specs (sorry, 99.9% of the current Android population), cough up the 10 Washingtons, and start smashing away.